You’ve just gotten married, and already own a house in your own name. You want to share everything with your spouse, including your real estate, so adding their name to the title is part of being married, correct? Well … maybe. Much depends on the terms of your mortgage, and whether your spouse has serious credit issues. 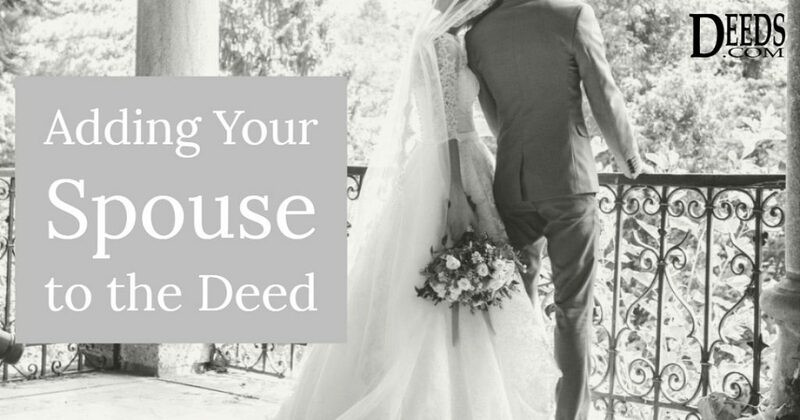 Before adding your spouse to the deed, speak with your attorney. Adding Someone to Your Real Estate Deed? Know the Risks. It’s your home. You might wish to adding another person—perhaps an intimate friend or a family member. Doing this is a relatively simple action. And you have the right to do it. 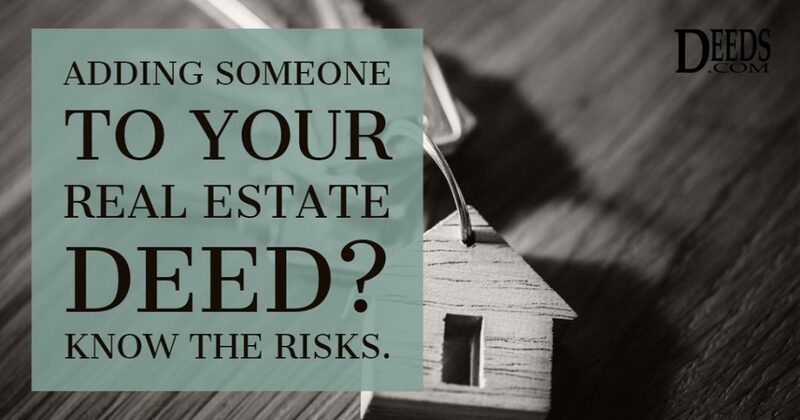 A deed that conveys an interest in your real estate ownership (“adds someone on”) has the legal effect of giving that additional person the same bundle of rights to which you are entitled. Once the conveyance happens, it cannot be undone except with that other additional owner’s consent. Consider the following aspects carefully. One of the most common incorrect assumptions in real estate is that someone can be added to a deed. If one person owns a piece of real estate and wants to bring on another owner, this means that the current owner would give up their interest in the property to themselves and the other person. Both people would acquire their interest in the property at the same time in the chain of title. The chain of title in real estate has been established so that an interest in real estate cannot be valued by the amount of time an owner has been in possession of the real estate.